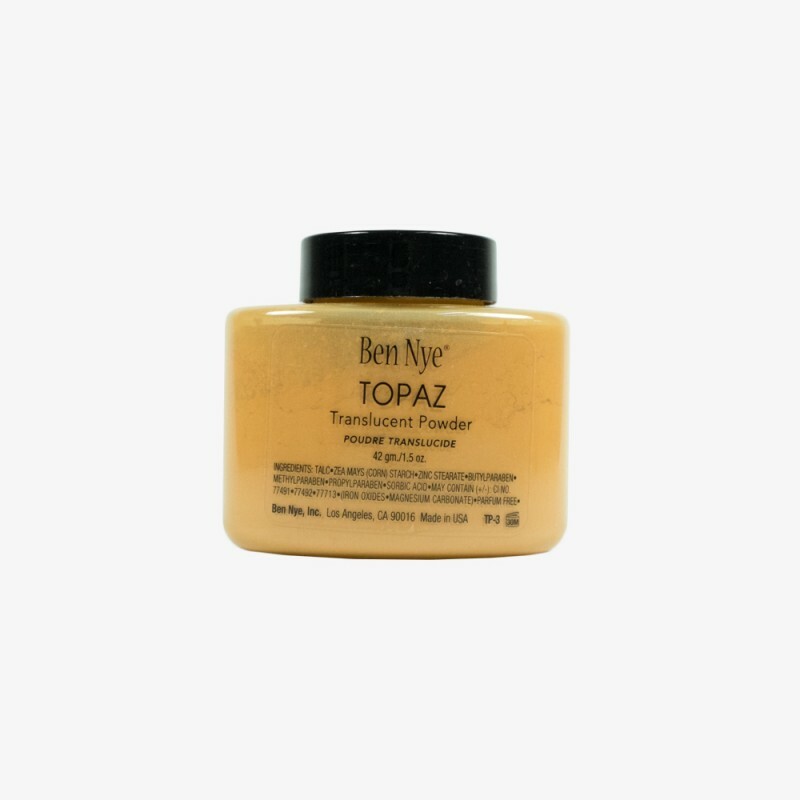 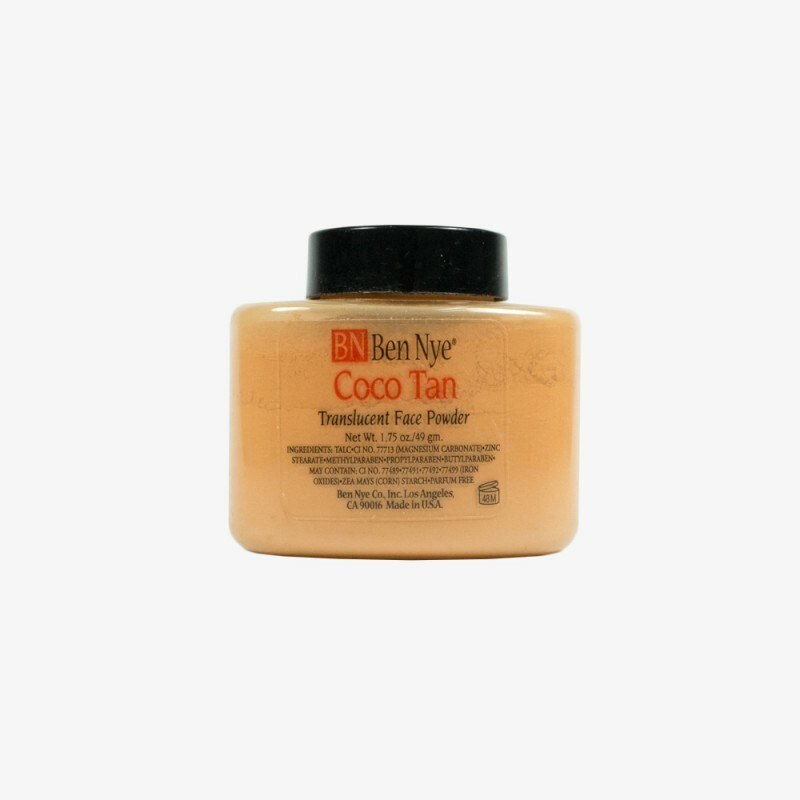 Please note - the Topaz shade is no longer available as a Ben Nye Classic Powder. 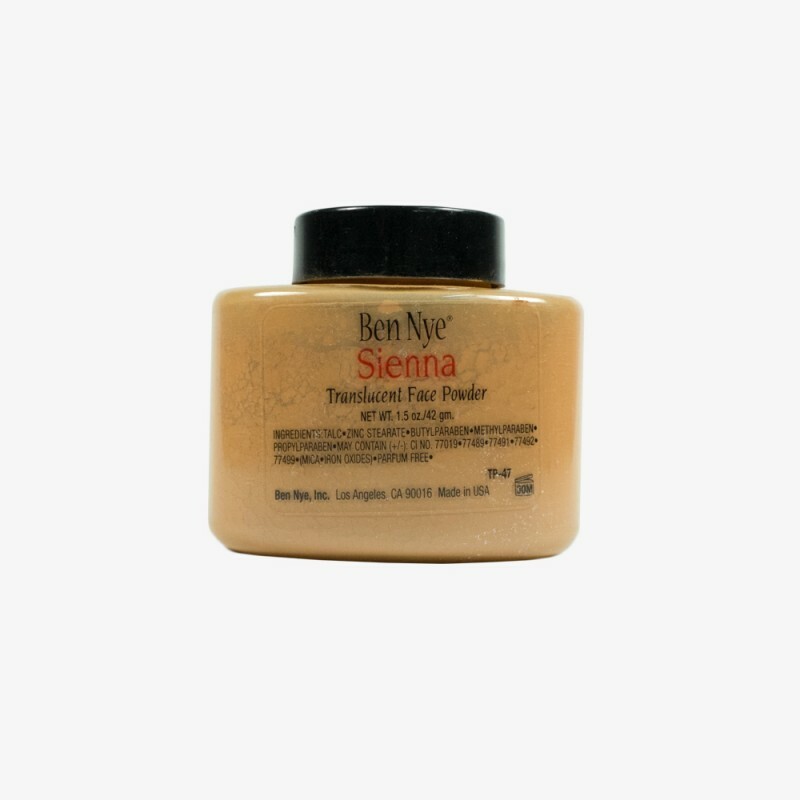 It can now be ordered as a Ben Nye Luxury Powder and we keep it in stock. 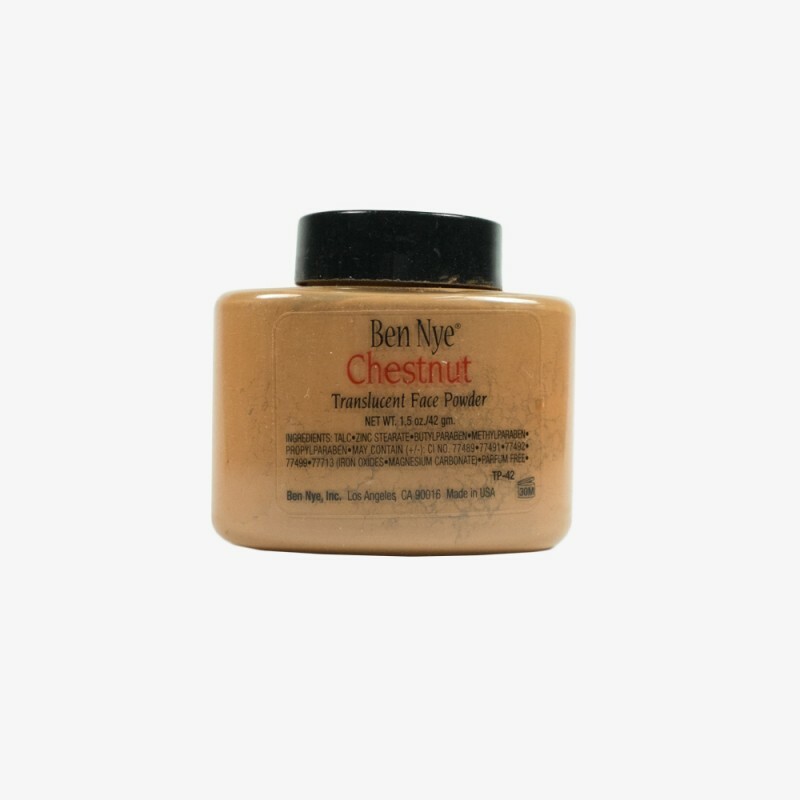 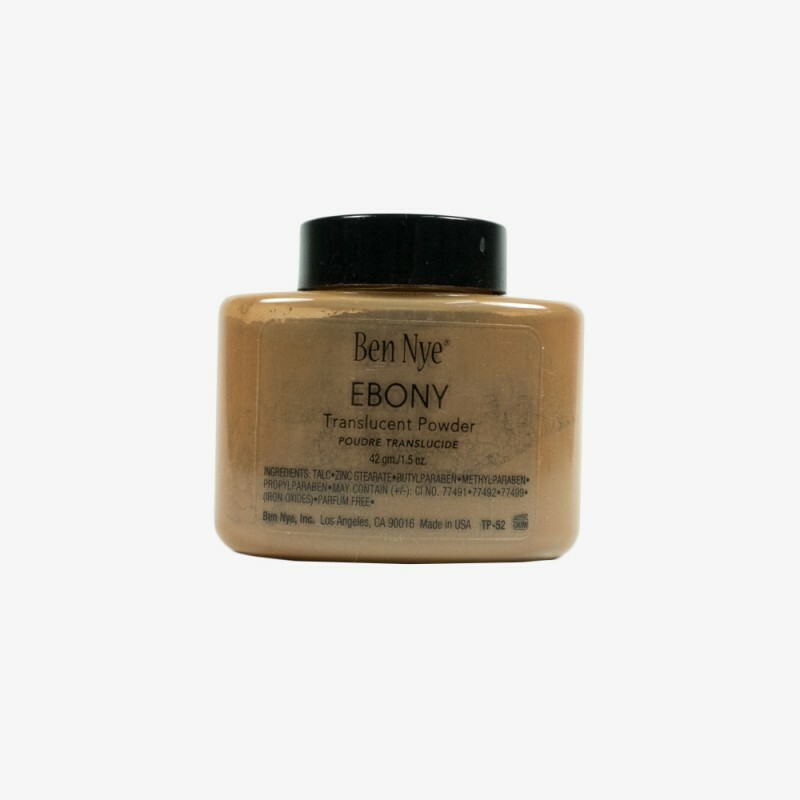 Our most popular powder, the Ben Nye Luxury Powders are developed for screen and stage, they are res..